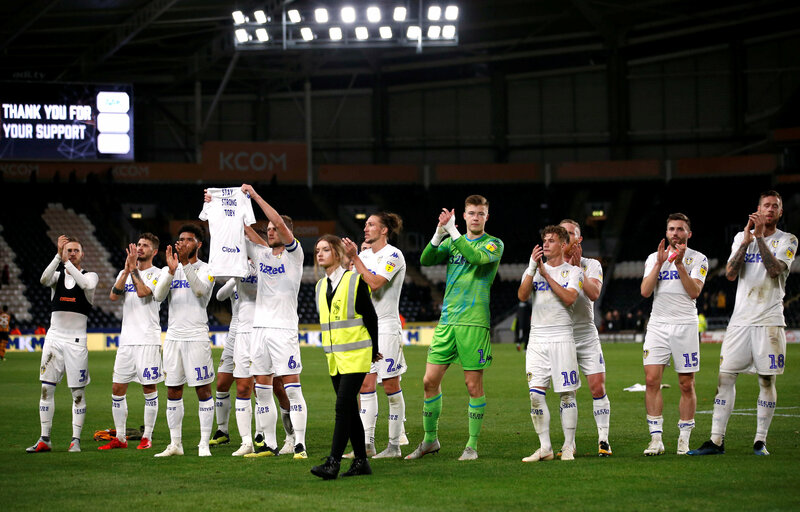 LONDON (Reuters) – Leeds United returned to the top of the English second tier with a 1-0 victory over Hull City on Tuesday. 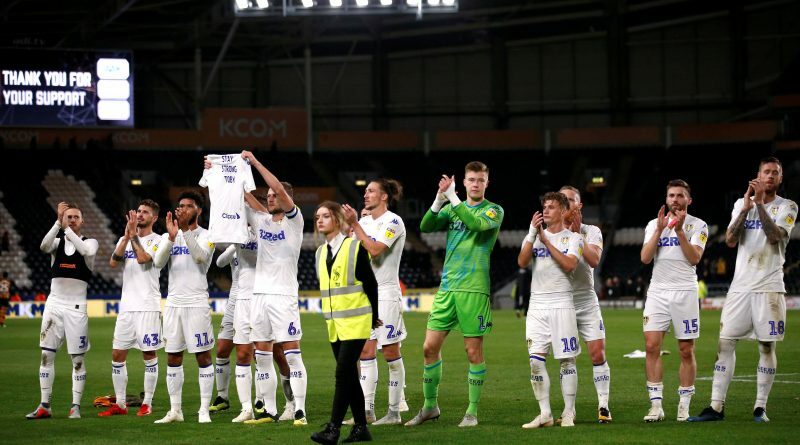 After five dropped points in their last two matches, Tyler Roberts got Marcelo Bielsa’s side back on track with a low shot from outside the area in the 51st minute. Villa were 2-0 up with goals by Jonathan Kodjia and Tammy Abraham but James Chester’s 54th-minute red card was the turning point as Preston hit back with Daniel Johnson’s penalty, Paul Gallagher’s free-kick, and a Louis Moult header. Yannick Bolasie scored a scrappy late equalizer before Villa were awarded a penalty which Preston keeper Chris Maxwell dived low to save — stretching Villa’s poor run to one win in their last nine Championship games.